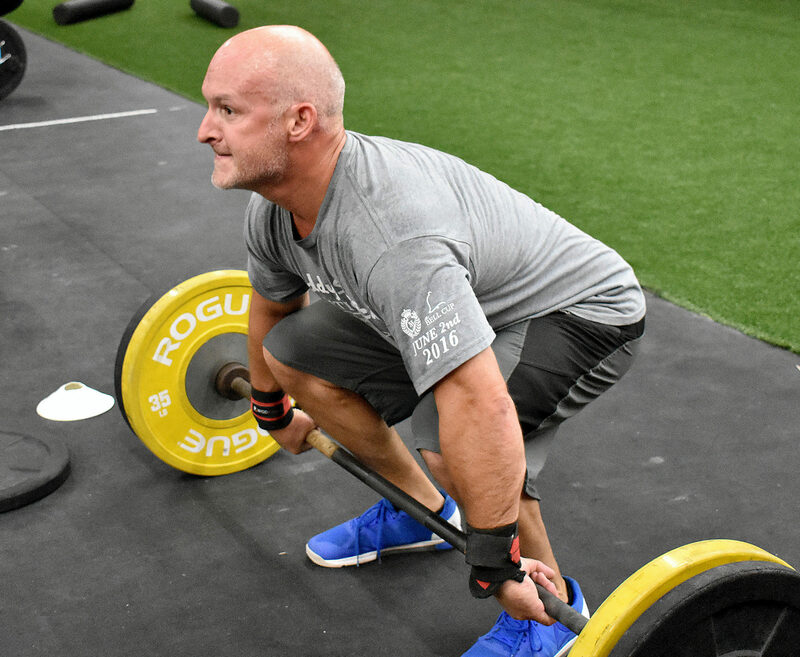 When my wife (Brandi) gave me a one month trial membership to BFIT CrossFit a few years ago as a way to mix up my work out routine I was excited to try something new but not super confident it would be any different from the other training I had always done on my own. Once again, I was wrong and she was right 8-)! From day one I was taught the proper techniques on exercises and was given positive feedback. The BFIT CrossFit experience is one that pushes me physically and mentally. The way Brad and his staff encourage me to get better every day in the gym, cheer me on when I succeed, and pick me up when I fail, is energy and life lessons that I take and utilize way beyond the gym. BFIT CrossFit is more than exercise; it is a way of life and has made me a better all-around person. This gym may not be for everyone but I recommend you give it a try. Because if it is for you, it won’t take you long to realize you have found much more than a place to work out.